A Cape Town and Mauritius Two Centre Holiday lets you mix the bustling city with beautiful beaches. Have a lively active holiday and then allow yourself to relax and unwind in the idyllic Mauritius. Your Cape Town and Mauritius Two Centre Holiday starts in Cape Town. A fun and lively city, full of atmosphere with an amazing choice of restaurants, bars and nightlife. 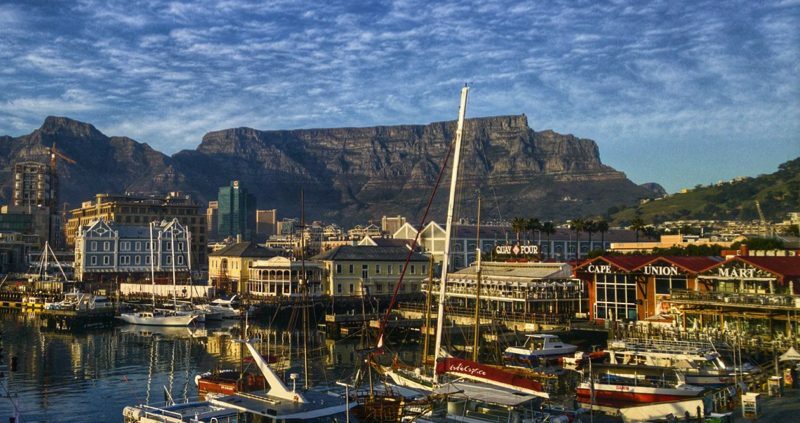 Cape Town is famed for its beautiful harbour and the natural setting in the Cape floral kingdom, as well as for the celebrated landmarks of Table Mountain and Cape Point , the dramatic bluff at the end of the Cape Peninsula. 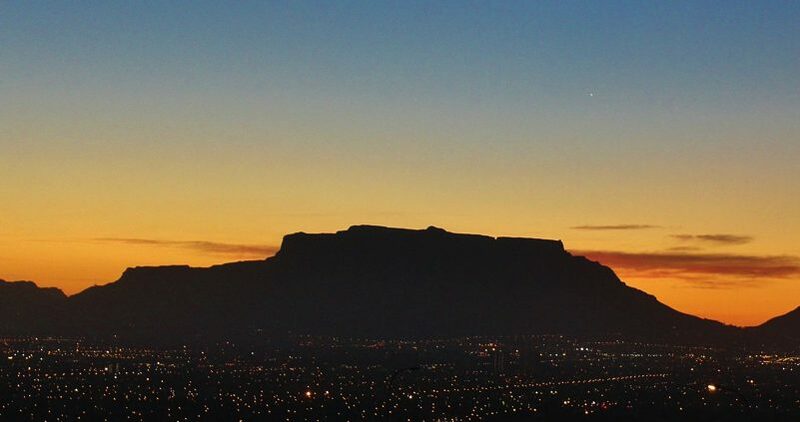 Cape Town is the most visited international visitor destination in South Africa, and also Africa as a whole. This is because of its great climate, the natural setting, and its well-developed infrastructure. You will definitely be kept occupied during your weeks stay. Your next stop on your Cape Town and Mauritius Two Centre Holiday is Mauritius. 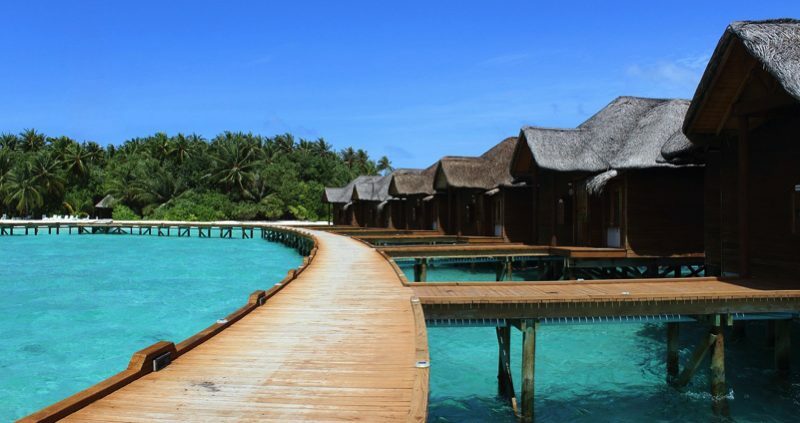 An island jewel in the turquoise waters of the calm and tranquil Indian Ocean. 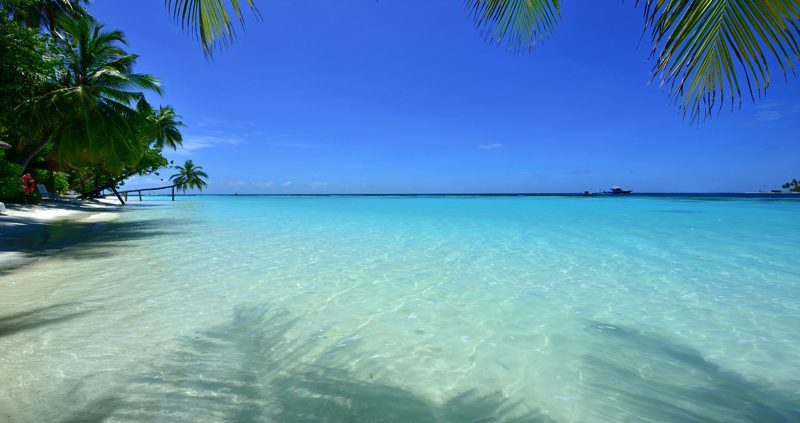 Mauritius will captivate you, you will feel totally special to have been a part of this warm and sociable island. Mauritius gives off an air of calm and serenity. An island where the past and present amalgamate, it will be engraved into your memory for as long as you live. You can saunter along the beautiful beaches, with their ultra soft sand and take in the exceptional ambiance of Mauritius. Mauritius is described as paradise for a reason and if you who want to paddle in the sea or soak up the sun you can’t go wrong on this island. You could visit Balaclava Ruins, named after the myriad of tortoises in the area, it is found in the ruins of the old Balaclava estate. There are more than 700 varieties of native plants in Mauritius including some incredible orchids, keep your camera handy. If you are in to golf then this is an ideal destination for you, as there are several world class golf courses on the island. To book your Cape Town and Mauritius two centre holiday contact us today.